Dubai: Three members of an Emirati family were rescued from a mountain top 4,500 feet high. 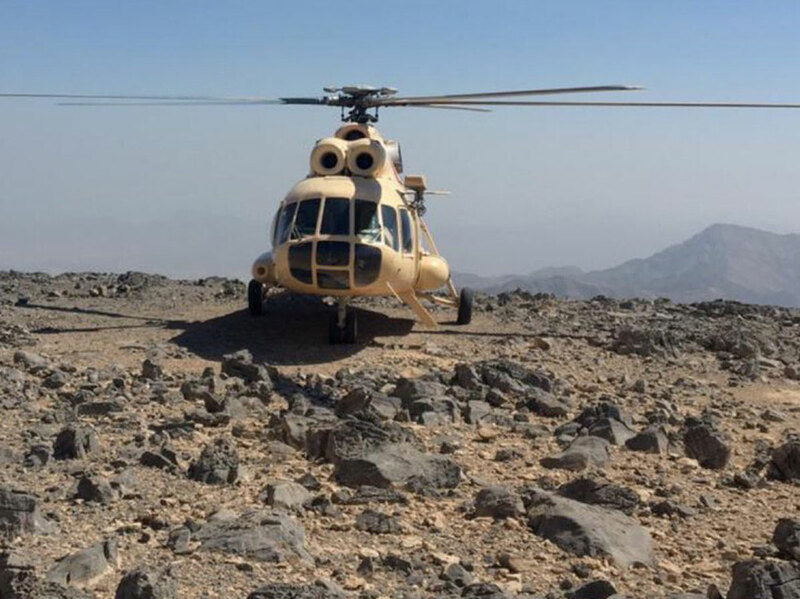 Captain Saeed Rashid Al Yamahi, Head of the Air Wing Section at Ras Al Khaimah Police, said the three family members suffered heat exhaustion and severe hydration while trekking the mountain area of Sulayat Al Baqa. “A rescue chopper was immediately dispatched and paramedics admitted first-aid to the trio, before transporting them directly to Saqr Hospital,” said Capt. Al Yamahi. He urged all visitors, tourists, as well as residents to be more cautious in mountainous areas and to take precautionary safety measures. Capt. Al Yamahi aadded that the Air Wing department at Ras Al Khaimah Police were always ready to provide assistance in case of such emergencies. Let people know where you’re going and what time you expect to come back. Check the weather before proceeding. If the weather is bad, abort the trip. Do your research on the trip and ask advice from people who know the trail. Pack light but take lots of water, electrolytes, and food. If somebody falls sick or is not able to continue with the trek, go back together.